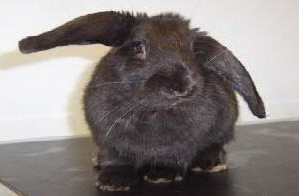 Boston is a 4 month old black cross-breed male. 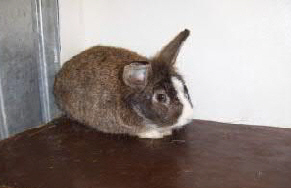 Boston is a friendly rabbit who loves human company. 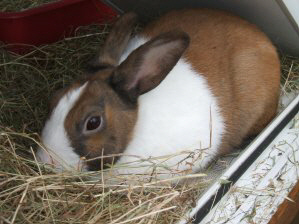 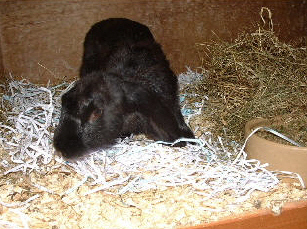 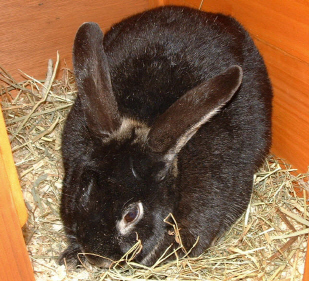 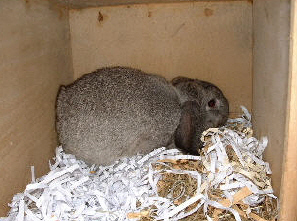 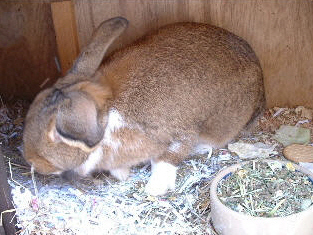 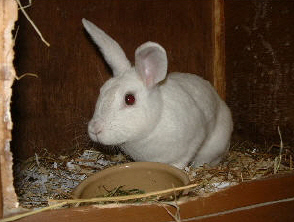 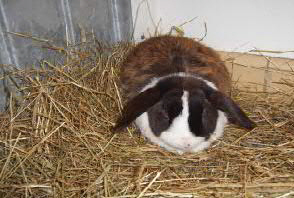 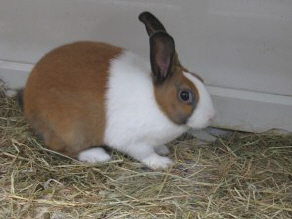 He would like to be rehomed with a female rabbit. 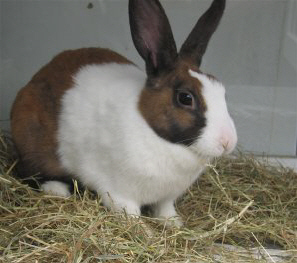 He would love a large garden to run around.